Boy life gets crazy! Since, it has been over a year that I began writing and sharing some ideas for the Come Follow me lessons, I've decide that instead of writing a new post each month, I will just add to the ones I have already written. Here is the link to September's Come Follow Me Ideas and Free Printables. 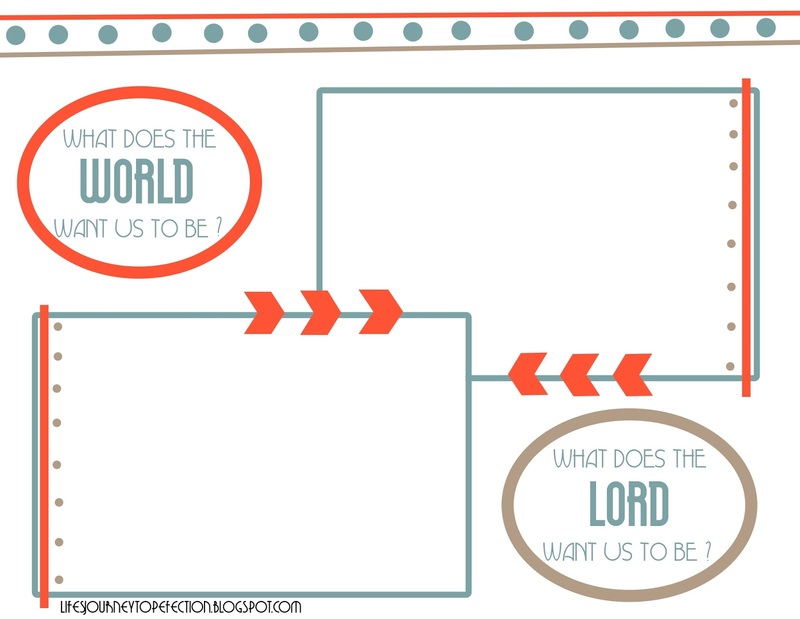 Here is a new free printable, which will be added to those lessons. Want more ideas? How about a fun mutual activity, click here to learn more about Cupcake Wars!